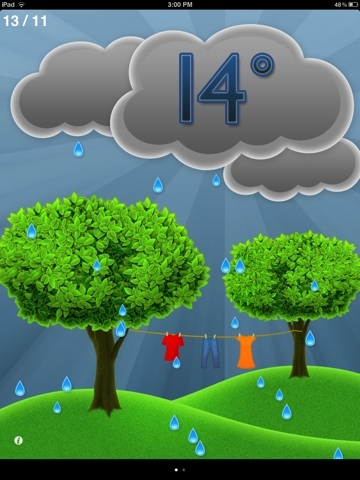 This is a fantastic and engaging app for younger students. It has multiple activities and games within the app that utilize kids fascination with bugs to be as motivating as possible. This is a nifty little app allowing you to style different characters hair. 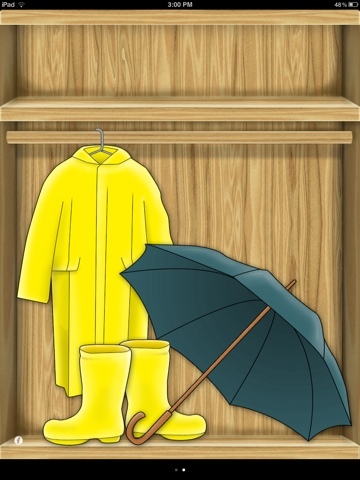 It allows you to simulate some grooming tasks and could be used easily with social stories. Pocket chef is a great cooking app with a lot of different recipes to choose from. As much as possible it emulates actual cooking and preparation. 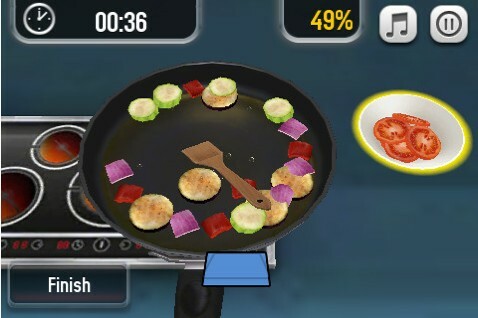 It would be quite easy to develop or compliment a cooking programme with this app. Some of the activities when cooking include: stirring, chopping, frying, greasing pans evenly, whisking and so on. The recipes are simple meals and not just cakes and cookies. I think this is a great app involving plenty of language opportunity, following directions, motor actions, and real world cross over. 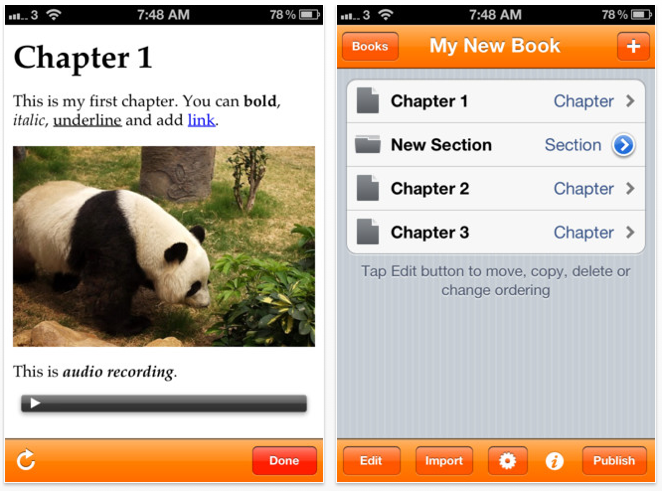 "Creative Book Builder enables everyone to create, edit and publish ebooks in a few minutes on the go." When the books are published they can then be read in iBooks like a normal book. This app is fairly straight forward. you create pages and can add photo's from your photo library or take one using the iPad camera. you can also add in your own narration and video clips that get embedded. I can see this being excellent to create personalised social stories for students and even getting them involved in the creation process. These are neat and simple ways of reinforcing matching skills in students. Each of the apps gets progressively harder. Match it up 1 is simple matching of 7 different pics to the one that is shown in the middle. There are some different board themes to choose and others can be purchased. Match up 2 gets a little more complex matching items to their silhouettes, symmetrical halves, animals to their babies. Match it up 3, match animals to their where they live, what they eat, different objects that go together. Welcome to the iPad user blog. 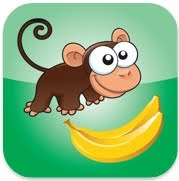 Here we are going to review different apps that the students here at Sommerville School are using, show all the apps that we have tried and invite you to add your own comments and thoughts. Sign up to follow the blog and you will be emailed with new entries and notified of training at the school or any other events.